Things are returning to normal in Wilmington and our Island Beaches. Businesses, museums, parks and tourist attractions have opened as the effects of Hurricane Florence transition from recovery to revitalization. On Sept 14, the eye of Hurricane Florence made landfall on nearby Wrightsville Beach. Many residents evacuated while Florence sat over the Wilmington region for two days. Although Florence is a storm many will remember for years to come, the hurricane brought a renewed sense of community and remembrance of strength to those in Wilmington. 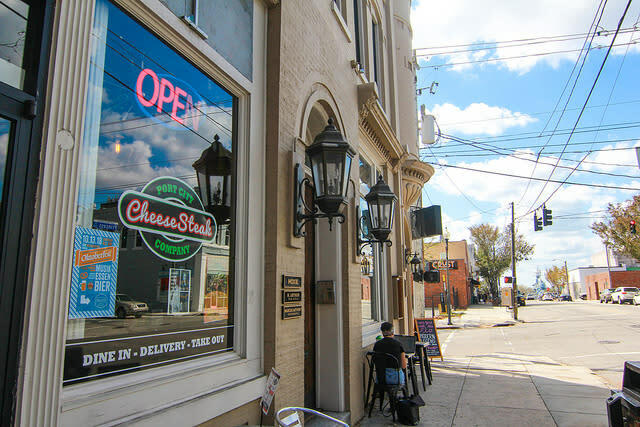 Post-Florence recovery became the light at the end of the tunnel and within a week things were on the upswing as ‘open’ signs once again lit up, people strolled the streets of Historic Downtown and residents returned. Shortly after, the city of Wilmington and our island beaches officially opened for business on Oct. 1. 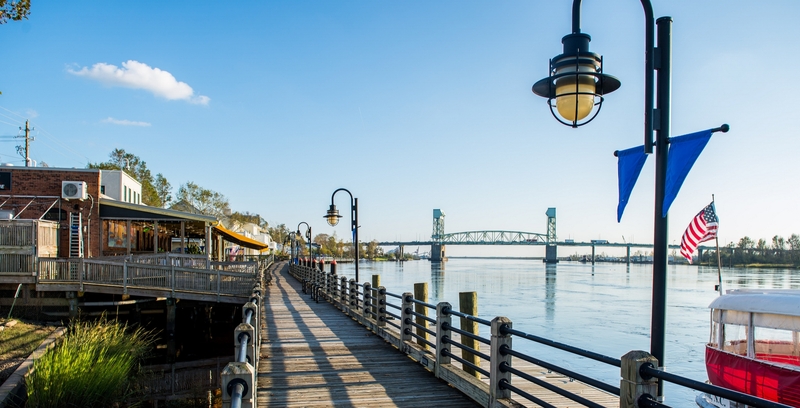 If you’ve been considering a trip to Wilmington, now is the perfect time to start your trip planning. Ideal temperatures are complemented by cool autumn breezes, there’s a great mix of both indoor and outdoor activities, upcoming events are still on the schedule and noteworthy restaurants, bars and attractions are back in action. Most accommodations are re-opened and ready for visitors. Please be sure to contact accommodations and attractions directly prior to your visit if you have questions regarding availability. Fall is full of signature events. American Craft Walk kicks off the season, filling the streets of downtown Wilmington as the largest annual outdoor art show and sale. Just in time for Halloween, the Haunted Pub Crawl and Wilmington Ghost Walk are ready to show visitors the spooky side of Wilmington’s history. Film buffs and creatives alike love Cucalorus Festival, one of the largest film festivals in the south. It wouldn’t be fall in Wilmington without Riverfest, featuring two days of music, events, food vendors, fireworks and street fair fun. 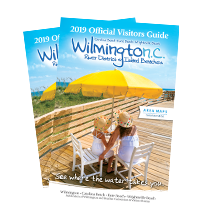 Just two weeks after the storm, the Wilmington area is bustling and coming back to life and we invite you to visit us soon and see for yourself. While planning a visit to Wilmington and our Island Beaches is a great way to help the local economy, many residents are still rebuilding their lives after Hurricane Florence. Read about more ways to help those still in need and recovery here.